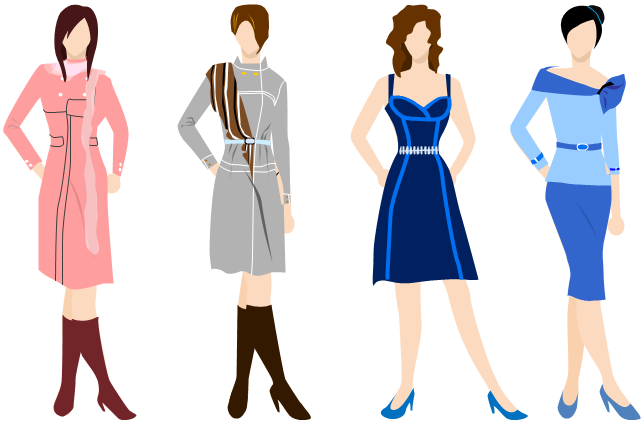 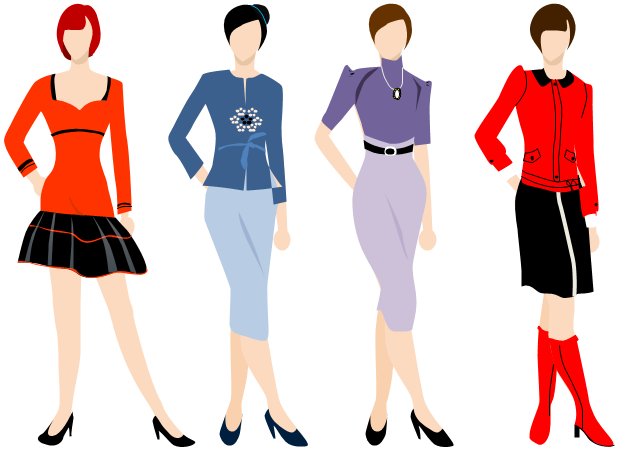 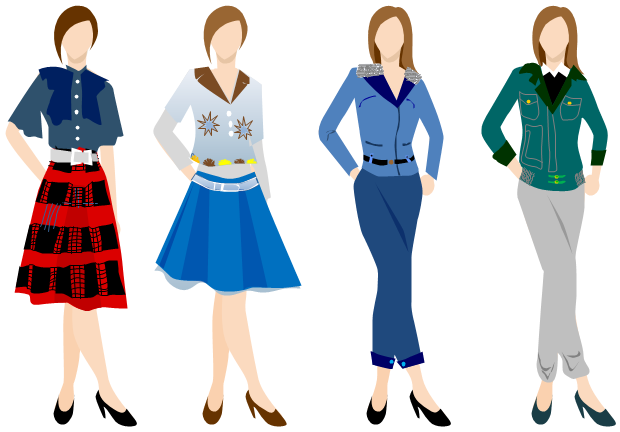 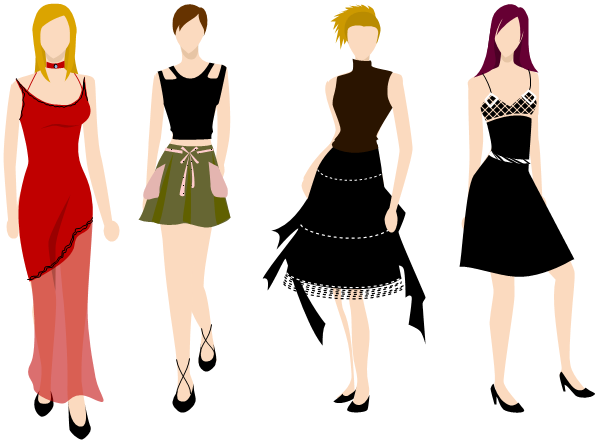 Seeking a solution for maximizing the efficiencies throughout the fashion design? 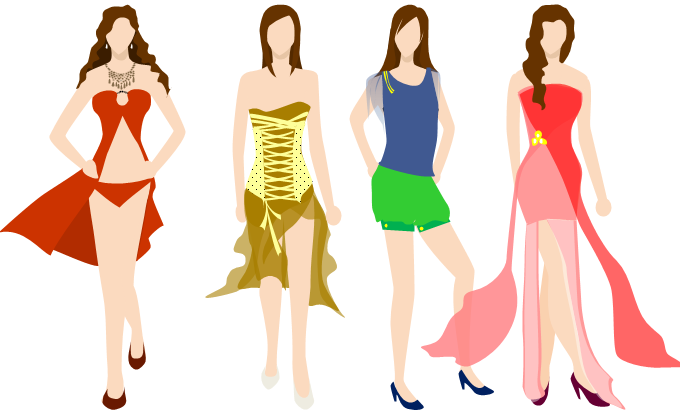 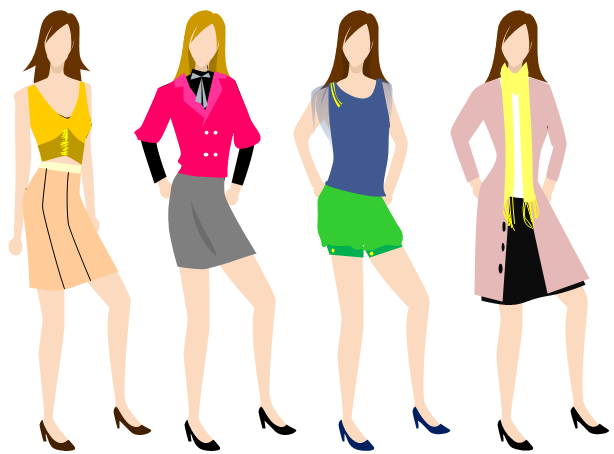 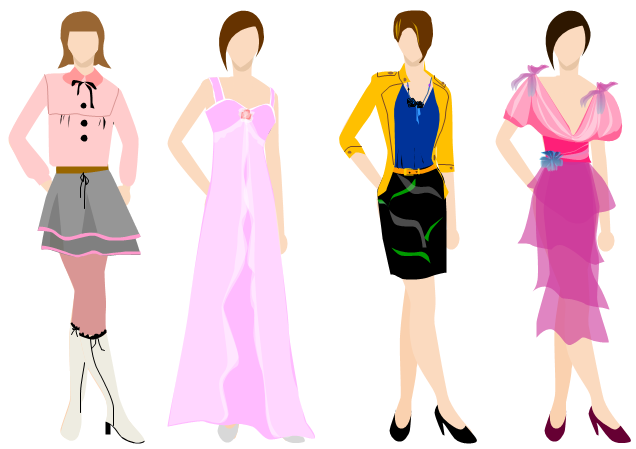 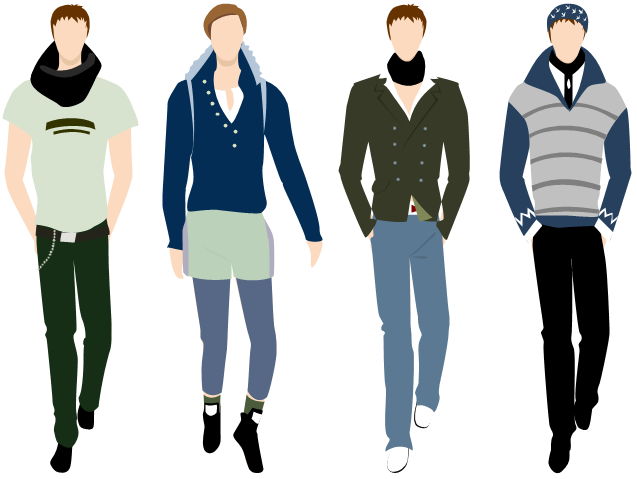 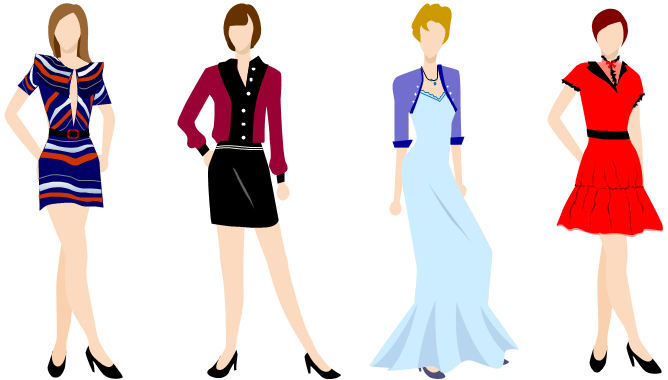 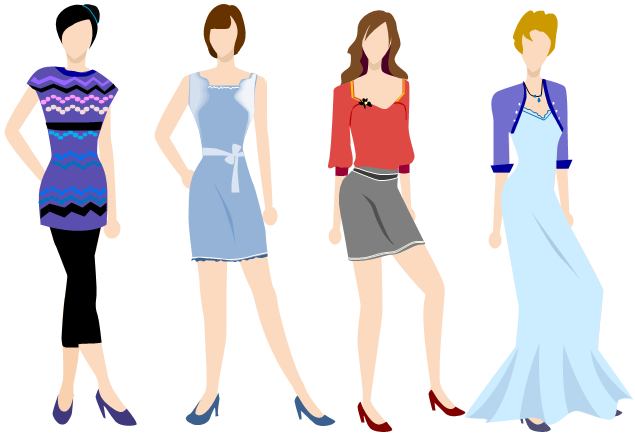 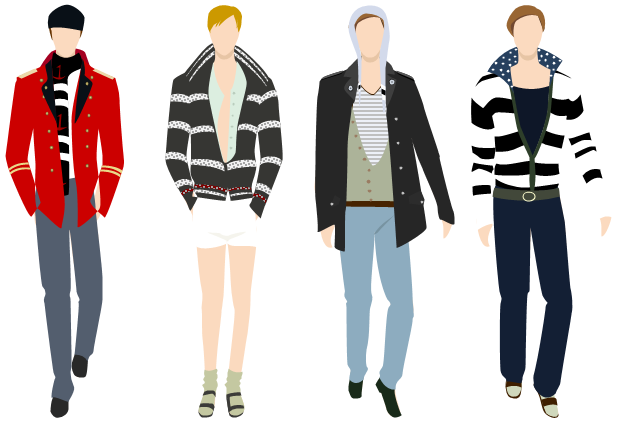 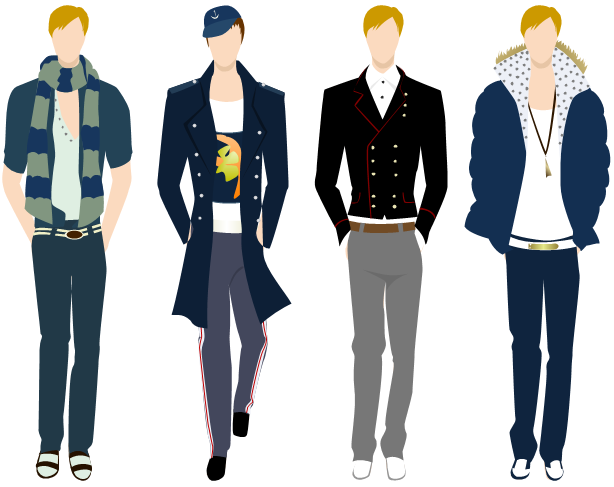 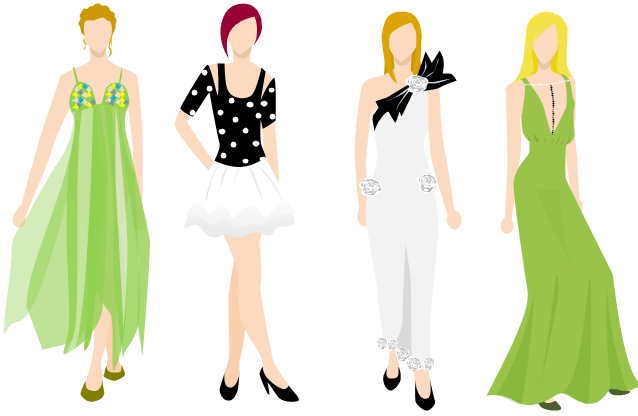 How to make a fashion design? 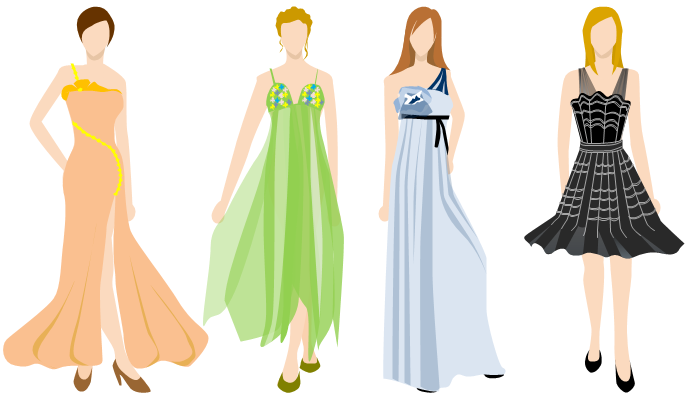 How indeed does one go about it, without seeing and examples of dress design? 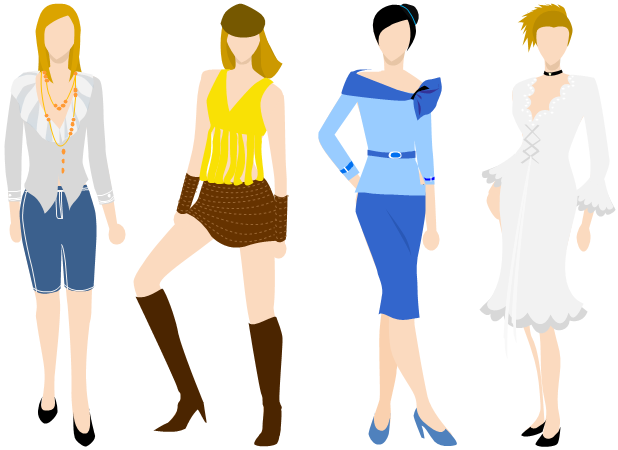 Not likely unless one has good fashion design examples.